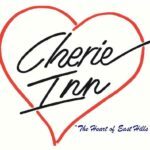 One of the oldest restaurants in Grand Rapids, Cherie Inn has been a go-to breakfast and lunch spot for decades. But Cherie Inn shows that a dog’s never too old to learn new tricks. Every table gets the regular menu along with a separate vegan menu that is also oil and gluten-free. The oil and gluten-free part may have you thinking that this is health food, and while it’s not a pile of sprouts on a plate (they do offer the Mother-of-all shots that has 34 superfood ingredients! ), it is definitely not hangover-busting greasy food. If you’re looking for a light, healthy-ish breakfast, Cherie Inn is the spot. The menu includes steel cut oats, avocado benedict, an asian fruit bowl, sweet potato hash, and gluten-free blueberry pancakes, (watch out for the butter, ours was served with a little individual packet that was not vegan). One server suggested a simple menu hack to create a really great dish – order the Avocado Kamau (with oil) and the Spartan Spicy Tacos together, and ask the cook to put it all on one plate with the tortillas on the side. This creates what we think is a solid breakfast plate. Coffee options include a regular and a hazelnut that’s not to miss if you like flavored coffee – soy milk is available. The service, as is the case for any successful breakfast centered restaurant, is very efficient. It’s important to note that we’re not the type of people who seek out the healthiest option, especially when it comes to breakfast. 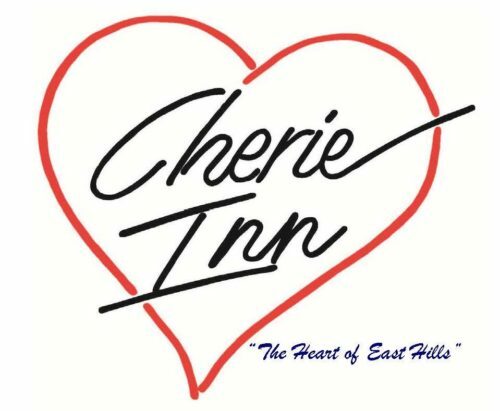 As such, Cherie Inn wouldn’t be the top of our list for breakfast. That being said, it is healthy, light and tasty – and a great option if you’re looking for lighter fare, or if you have non-vegans with you who will undoubtedly love the classic breakfast spread. Cherie Inn does offer lunch, but not really anything for vegans. Consider this a breakfast spot only.